This surely has to be one the best song intros of the 80s doesn't it, and it's certainly one of the most iconic videos from the decade, for sure. Indeed, you know you're old when you remember that these graphics once looked futuristic! 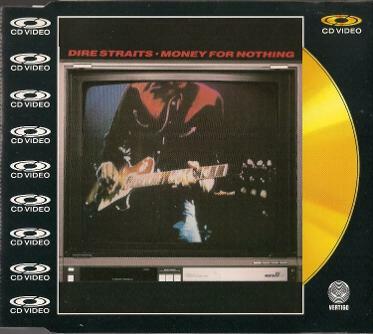 "Money For Nothing" was the second single release from Brothers in Arms and reached #4 in the UK, but spent three weeks at the top of the charts in the U.S. The single entered the UK singles chart at No.65 on 30th June 1985, in the same week that Amazulu entered one place below at No.66 with "Excitable" - a totally useless fact for you! The single climbed steadily up the chart to reach a peak position of No.4 on 4th August for one week. However, the single stayed inside the top ten for another five weeks, and spent 16 weeks in the Top 100 in total. The video featured ground-breaking computer animated characters and was the first to be shown on MTV Europe in August 1987. It won Video of the Year at the third MTV Video Music Awards in 1986. 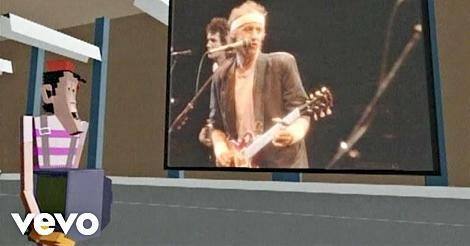 Ironically, lead singer and lead guitarist Mark Knopfler was very much anti-video. The video also features an appearance by Sting who performs backing vocals on the track. The album version of Money For Nothing features an even longer and more awesome intro. The single was once voted the 94th greatest guitar song of all time by Rolling Stone. 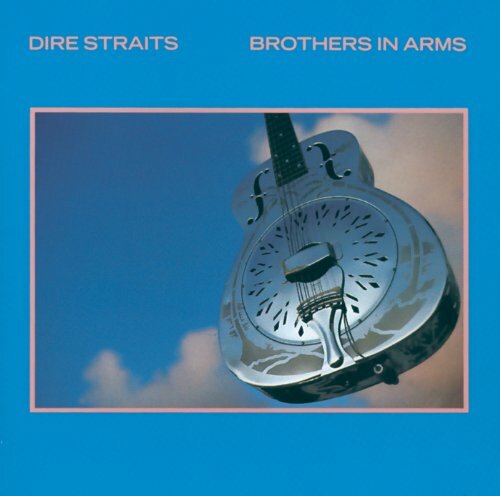 British band Dire Straits (from Newcastle) reached Diamond status (9x Multi-Platinum in the US) with their awesome album Brothers In Arms, which reached #1 in just about any country you care to mention - well, almost! 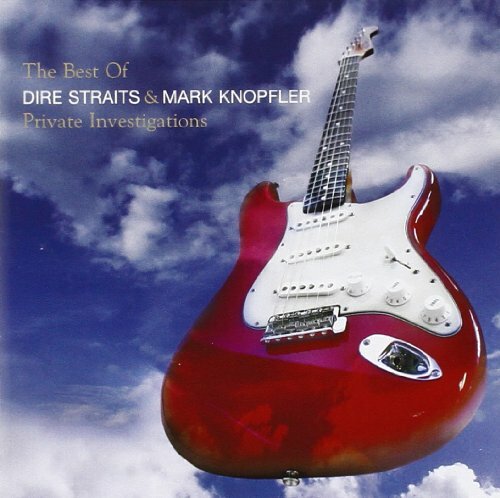 So Far Away (#20), Money For Nothing (#4), Brothers In Arms (#16), Walk Of Life (#2) and Your Latest Trick (#26).